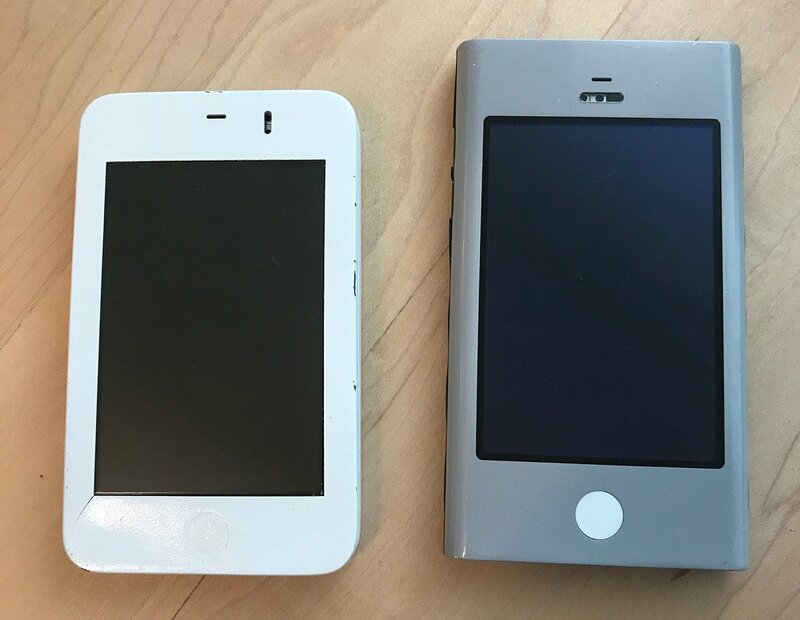 RT @kocienda: Here are two iPhone prototypes. We called them Wallabies. I used these devices to make the software keyboard. RT @mnordmeyer: @gruber Computer History Museum released a 2.5 hour video interview of Avi Tevanian a couple of hours ago.